"One of largest in Subdivision"? 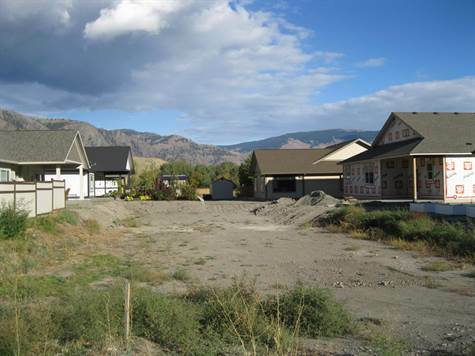 At 6256 sf this, is one of largest Residential Building Lots available at Victoria Estates on Forner Crescent and there is NO GST on this lot. This subdivision of new and newer homes is tucked away at the end of 4th Ave and offers underground services, Victoria street lamps, sidewalks, separate RV parking area for home owners on a quiet one-way street, all within walking distance to shopping, restaurants, senior center and high school. No specific timeline for starting construction allows you to buy now and have your custom home at future time that suits you.